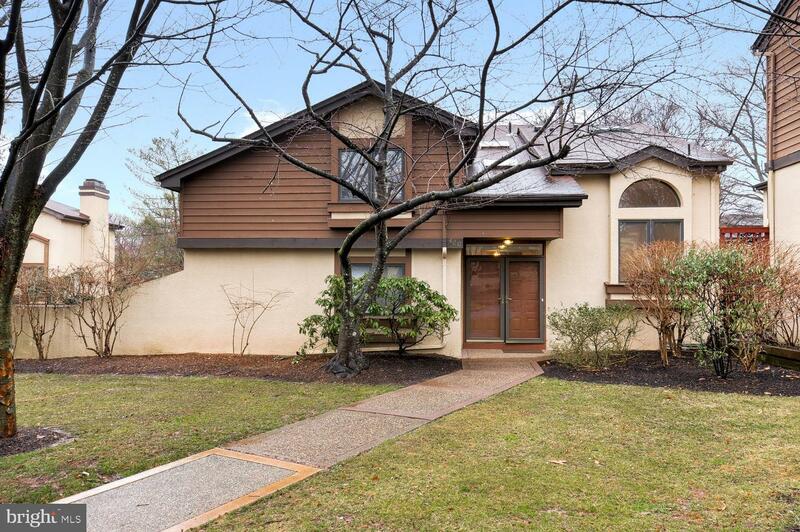 Unsurpassed panoramic views of Lake Carnegie shimmer throughout this impeccable Riverside home. Enjoy watching American Bald Eagles fishing in your backyard. A 2004 transformation by builder Lewis Barber, renowned for his fine craftsmanship, has created one of the finest and most private lakefront homes in Princeton. Hardwoods, extensive windows, and custom built-ins fill every room with views and warm sophistication, from a front-to-back living room, 2-story dining room, fireside Great Room, and gourmet kitchen, with stainless appliances, glistening granite, and butler's pantry. Appreciate the glorious vista from the deck, tiered bluestone patios, and private dock, surrounded by established gardens. A large family room anchors the walk-out lower level, while the bedroom suite is sure to be every guest's dream. 3 of the 4 upstairs bedrooms showcase spectacular lake views, including the luxury master with a stone en suite. Wonderful extras include a state-of-the-art, indoor/outdoor sound system, back-up generator, geothermal heating and cooling. 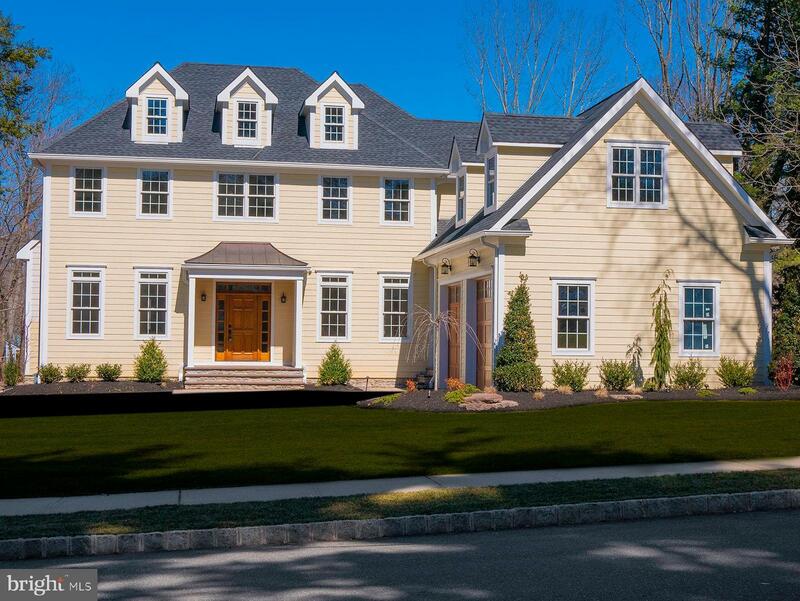 Warm Sophistication and Shimmering Lake Views, Princeton, New Jersey 08540 United States is a Single Family Home. 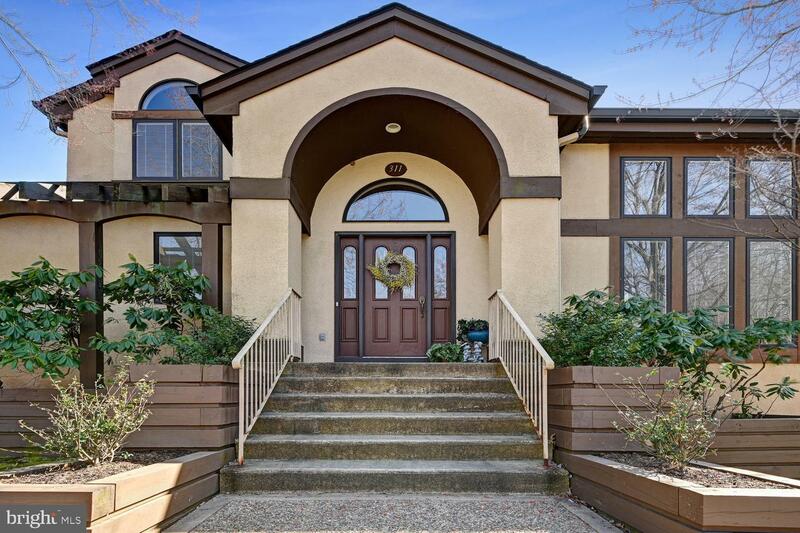 This Single Family Home has 5 bedrooms,4 FullBaths, 1 Partial Baths, and is available for $2,850,000.